Want to take advantage of the professional teeth whitening services available today? It is important to take good care of your oral health, and part of good oral health care is having white and bright teeth. Also, when your teeth are white, you are much more likely to show them off when you smile. When you feel confident in the way you look when you smile, you are more likely to feel confident overall. Since you have decided to have a dental professional whiten your teeth vs. choosing one of the many over-the-counter teeth whitening options, you can feel confident in the end result. There are many different ways someone’s teeth can become stained, e.g., drinking coffee, eating blueberries, smoking cigarettes, etc. As someone ages, the overall brightness of their teeth will also begin to diminish. The fact that there are multiple reasons someone will have stains on their teeth can make it difficult for them to understand which type of teeth whitening option will work ideally for their particular situation. When professional teeth whitening is chosen, make an appointment with an experienced dentist, as they will know exactly what to do. The following is a list of three things someone can do in order to prepare for their professional teeth whitening treatment. A dental cleaning will thoroughly remove any and all tartar and plaque, which will allow the professional teeth whitening process to work much better and last much longer. This is also a great time to discuss with the dentist how white someone wants their teeth to be, which requires looking at a tooth shade. While professional teeth whitening is able to offer patients ideal results, one of the common side effects of having one’s teeth professionally whitened in a dental office is tooth sensitivity. Using a desensitizing toothpaste is recommended for at least a couple of weeks before the whitening procedure and can continue to be used after the procedure is over in order to address any potential discomfort. It is important for those who want whiter teeth to understand that only their natural teeth will be whitened. Are you ready to have a white bright smile? Now that you understand that a professional teeth whitening treatment is a much better choice when compared to the many over-the-counter teeth whitening options available, you can feel completely confident in your choice. All you have to do is leave it in the hands of the professional. Know that our experienced dental team can answer your questions or are available to make an appointment for you at a time that is convenient. 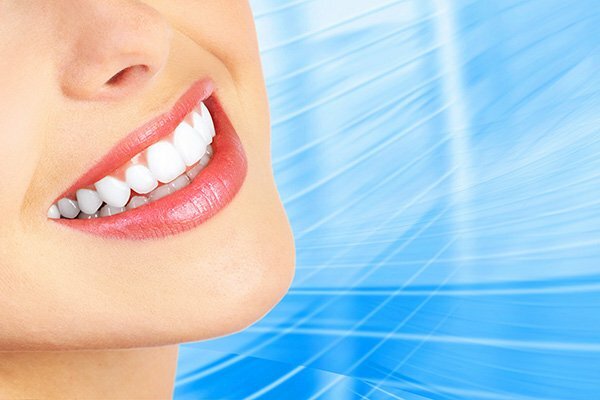 Are you considering teeth whitening in the Honolulu area? Get more teeth whitening information at https://www.diamondheaddentalcare.com.